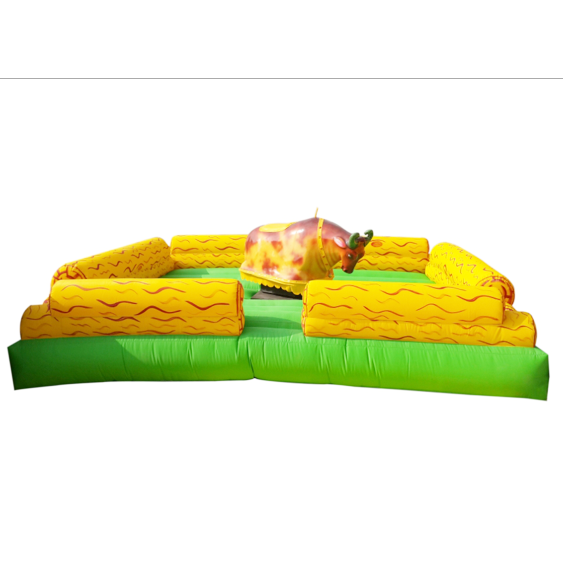 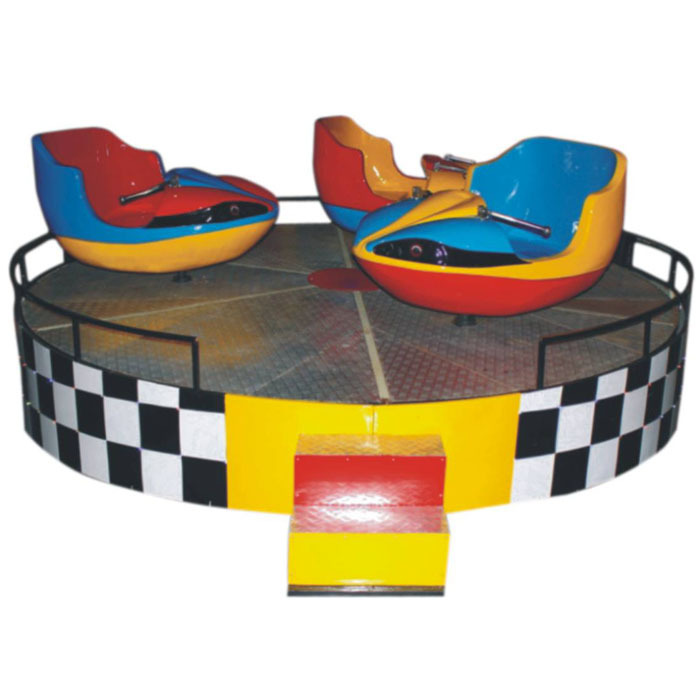 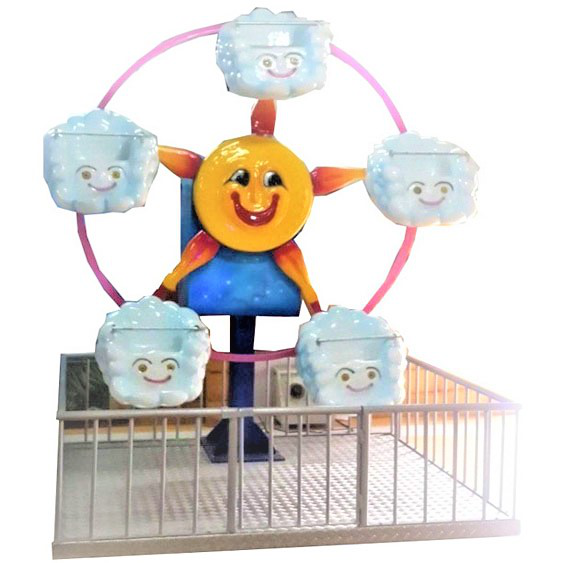 Super Amusement Games is a leading Break Dance Ride Manufacturer, supplier/ exporter in India. 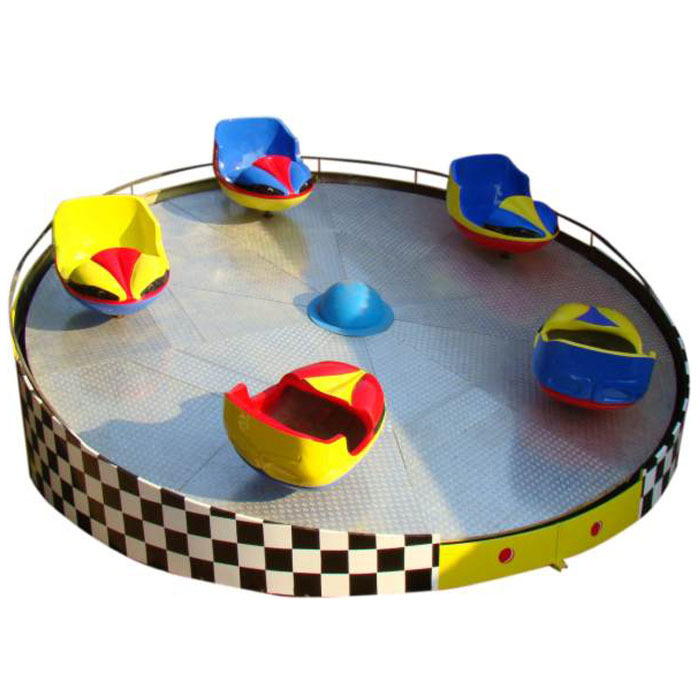 We are known to deliver quality products to all our clients. 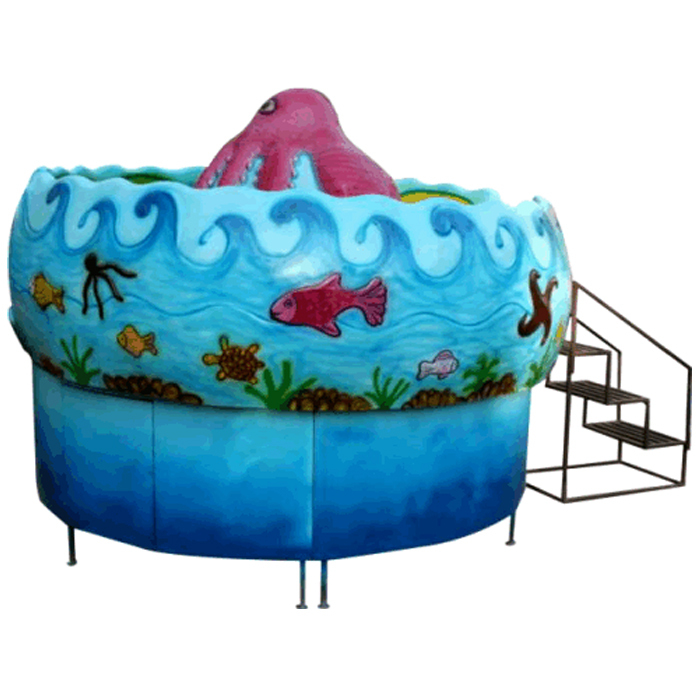 We are situated in Ahmedabad city of Gujarat.